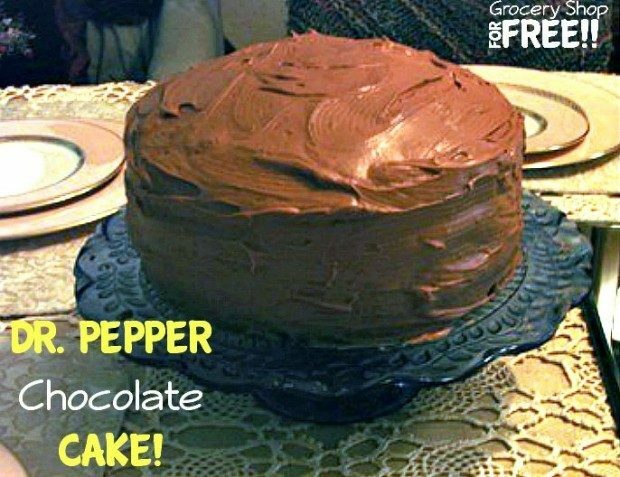 You are here: Home / Recipes / Dessert / Dr. Pepper Chocolate Cake! Our youngest just had a birthday last week, he turned 17. 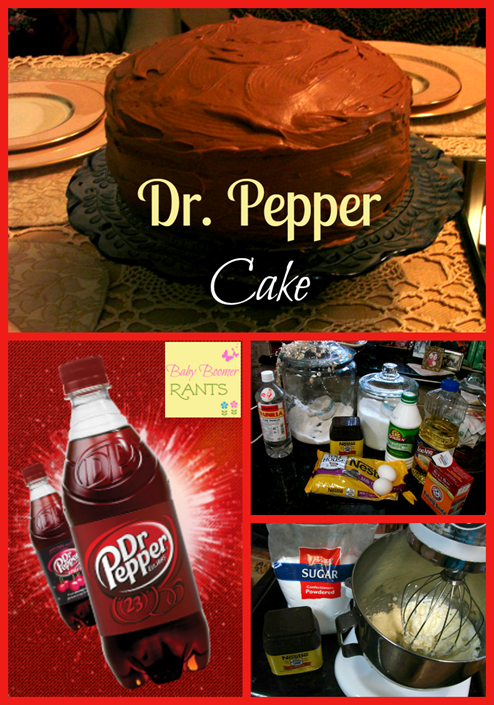 He LOVES Dr. Pepper and he mentioned to his girlfriend that he loved Dr. Pepper Cake, so she said she would make him one. 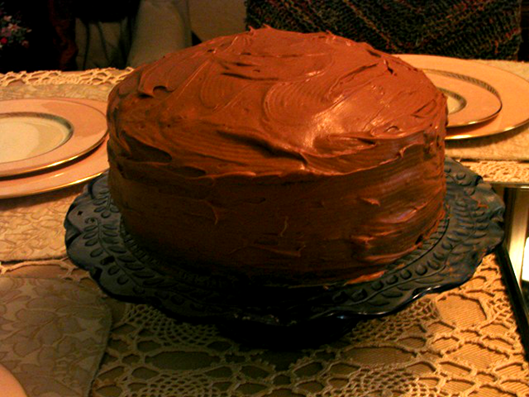 Well, my friend Susan has this great recipe, so I gave it his girlfriend to make for him and he loved it! So, I thought I would share the recipe here. About 2/3 bag of powdered sugar (not a box) How much is that? Sift flour, sugars, cocoa and baking soda into a bowl and set aside. Pour Dr. Pepper into sauce pan and add chocolate chips. Heat on low, stirring until the chips are just melted. Remove from heat and set aside. 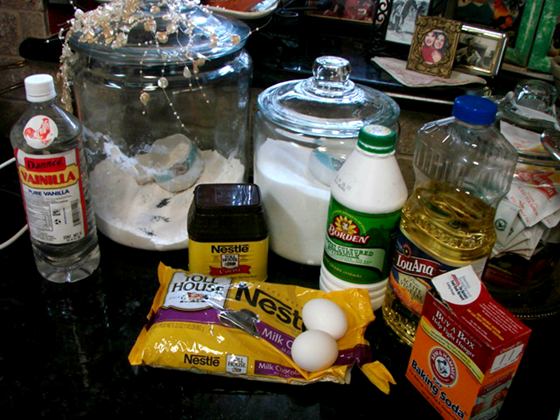 Combine eggs, buttermilk, oil, vanilla and almond extract in mixing bowl and beat on medium for 2 minutes. Gradually add chocolate/Dr. Pepper mixture while mixer is running and beat for another minute. 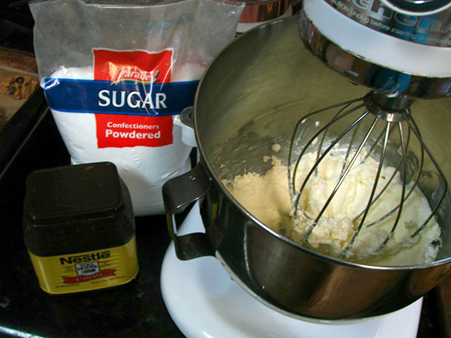 Gradually add the flour/sugar mixture. 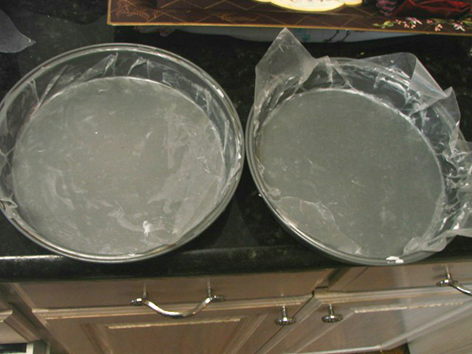 Divide into either two or three pans. I am into frosting, so I like three thinner layers. If you do this, make sure you alter your cooking time. For two layers, it calls for a cooking time of 30-35 minutes but with three layers, I think it only cooked for about 22 minutes. I always set the timer for less time and check it so that I can take it out AS SOON AS POSSIBLE for optimum moisture. 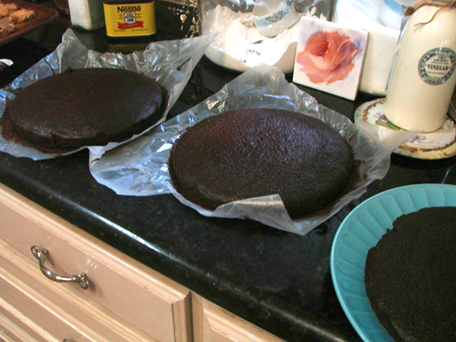 Freeze the layers before icing. Hi, my name is Susan, I love cooking, watching Food Network, reading cookbooks and, of course, eating. I am an artist and spend time each week in my studio oil painting. 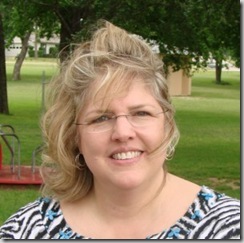 I am a mother of 4 and a grandmother to 5 and that, along with my husband and 2 dogs, take up my most of my time. I am a side-tracked Home Executive and I had the privilege of being a stay –at-home mom so, you might say that my passion is the home and making a haven for those I love. The recipe is in the post. You can print it from there. Is that wax paper in the pans above? Yes – you can use wax or parchment. Can u do the same but with coke???? I haven’t tried it, but, I don’t see why not. so how do I read these 6 comments or the 18 reviews? We are working on it, there seems to be a technical issue regarding the comments. Would this recipe work in a bundt pan or should I adjust the recipe? I have never made it in a bundt pa. I am not quite sure. Wish I could be of more help!